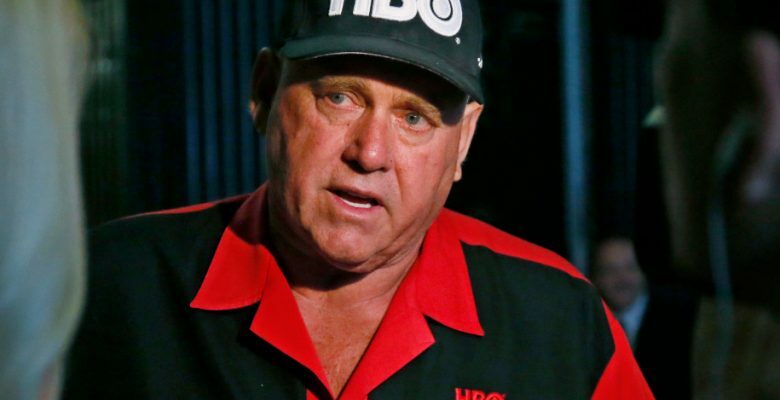 “It’s like banging your head against a wall,” one lawmaker in Nye County said in regards to trying to deal with Dennis Hof. The brothel kingpin has failed yet again to renew his brother license and pays the associated fees on time and the county is fed up with his shenanigans and have decided to pull the plug for good on The Love Ranch. This isn’t the first time Hof failed to complete his paperwork. Wichman said Hof missed the deadline last year to submit Love Ranch’s renewal application and pay county-mandated fees. But the county let him slide that time; Wichman, who chairs the county’s Licensing and Liquor Board, said she isn’t sure why and that Dannis Hof continues to violate county rules and disregard authority. It’s the first time Nye County has permanently yanked a brothel license in the decade Commissioner Lorina Wichman has served the county. Hof has operated Love Ranch in violation of county rules for a while now. His brothel license was suspended by Nye County in February when he failed to ensure the trailers on his proper were properly inspected after a renovation on the property was complete. To overturn the decision to revoke his license, Hof must file a new brothel application to operate Love Ranch. Dennis Hof not only owns The Love Ranch which is located in Nye County, but he also owns 5 other brothels around the state of Nevada. It’s only The Love Ranch that lost its license. Guess he forgot to grease the right palms.